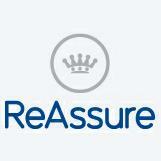 I have been paying into this Clown investment company through a works pension scheme and have constantly requested policy details - to no avail - why - what are they scared off - are they just truly inept? Is it possible to take a payment holiday with Aegon investments? 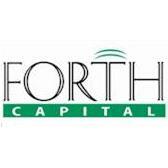 Forth Capital - www.forthcapital.com 1. My Pension Expert - www.mypensionexpert.com 2. Compare Drawdown - www.comparedrawdown.co.uk 3. JLT Employee Benefits - www.jltemployeebenefits.com 4.